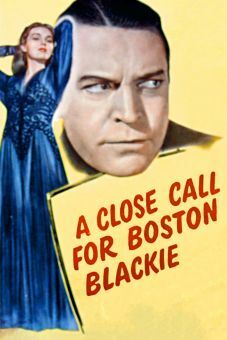 Reformed criminal Boston Blackie (Chester Morris) meets his former lover Betty Barnaby (Ann Savage), who wants his help for her father, Diamond Ed Barnaby (Walter S. Baldwin). 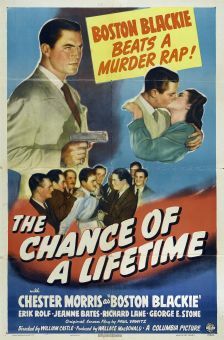 Now an ex-con and trying to reform, he wants to return some stolen diamonds to their rightful owner and make amends. 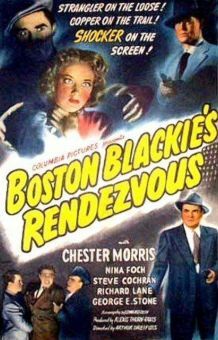 But before Blackie can retrieve the jewels, Barnaby is murdered, and Blackie is considered the prime suspect by the police and the mob, all of whom are sure that he has the jewels. 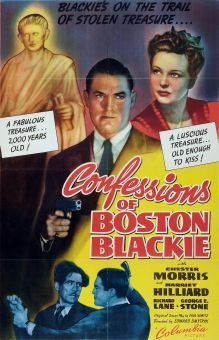 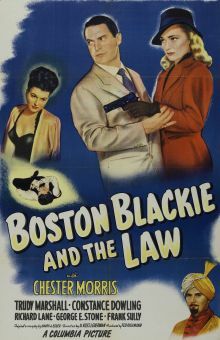 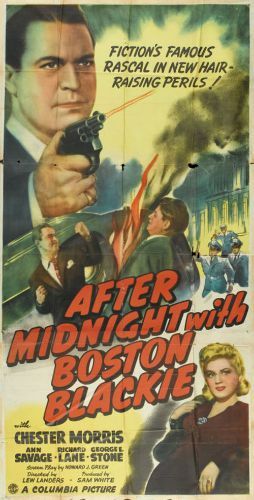 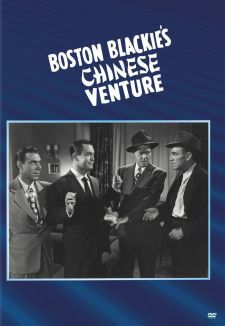 Blackie must elude both the police and a pair of strongarm men who would just as soon kill him as look at him, and Joe Herschel (Cy Kendal), the mastermind behind the original robbery -- and also help his sidekick The Runt (George E. Stone) get his wedding, interrupted by Blackie's arrest, back on track.